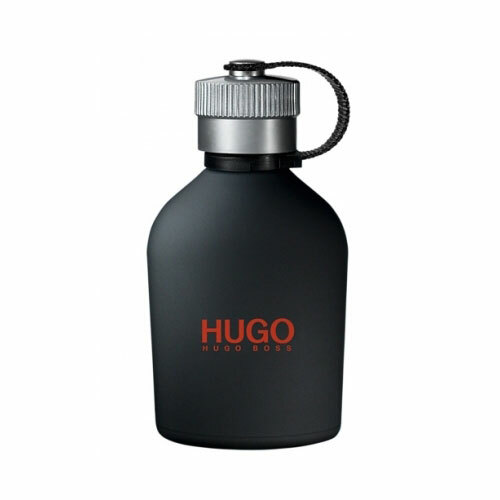 Hugo Just Different is a new fragrance by Hugo Boss for 2011, a new edition of the one of the most popular men's fragrance Hugo from 1995. The fragrance is a vibrant, modern with a cool twist, made to â€œinspire whatever you doâ€�. Ice cold mint leaves open the composition and lead to the heart of freesia and basil. The base is composed of Cashmeran Â® molecule of musk - woody - spicy scent. The fragrance is available as 40, 100 and 150 ml EDT. The new face of the fragrance is Jared Leto, singer and actor.